This excellent and readable book begins with an introduction to Robert Owen (1771 – 1858) and his ideas and then compares and contrasts them with the approach of Dr. William King. King was a medical practitioner in Brighton who promoted a Mechanics Institute in the town in 1825. King was a good communicator who was influenced by Owen but who developed much more workable strategies. 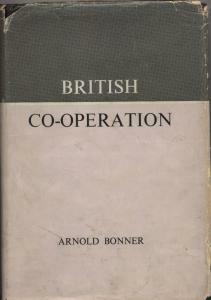 Through his classes, two co-operative organisations were formed in Brighton in 1827, The Co-operative Benevolent Association and the Co-operative Trading Association. King established a journal called ‘The Co-operator’ (monthly 1828 – 1830). Through this he communicated his ideas. At the Fourth Co-operative Congress in October 1832 the chairman said the The Co-operator “had converted hundreds if not thousands to the cause, but he was sorry that it was now out of print and scarcely a copy can be obtained.” Some of his readers, however, had the wisdom to bind copies and these continued to serve as “something of a text book for the Movement.” James Smithies had such a volume and he and the Pioneers of Rochdale studied and discussed it. When they formed their Society in 1844 they were obviously very largely influenced by the ideas of Dr. King. Like Owen, King asserted that the increasing misery caused by poverty, disease and crime were largely the consequences of the existing economic and social system. He believed, however that working people were capable of remedying their conditions. The remedy – Co-operation. Union is strength, what one could not do, many might. “ But before many can work, they must join hand in hand: they must know their object and feel a common interest and a common tie.” Under the existing system workers competed with each other. The problem was that they worked for others. To work for themselves they would need capital. King laid down a process by which this could be achieved. 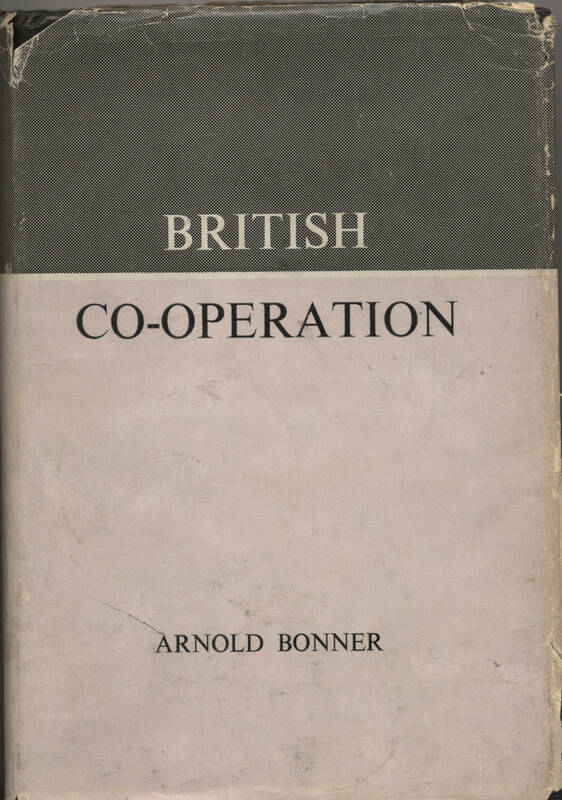 ‘British Co-operation’ gives a good account of both Robert Owen and Dr. William King’s ideas and how they influenced the development of the Co-operative Movement. “ The first step towards Co-operation and the first and last step to make it successful is to remove ignorance by every means in their power.” The acquisition of knowledge was one of the first principles of co-operation. The practice of co-operation was its self educational but it also increased the need and desire for knowledge. Building Co-operation will help the reader to build up an understanding of the possibilities, pitfalls and vision of a co-operative alternative. There are 18 Chapters and 9 appendices in this book.